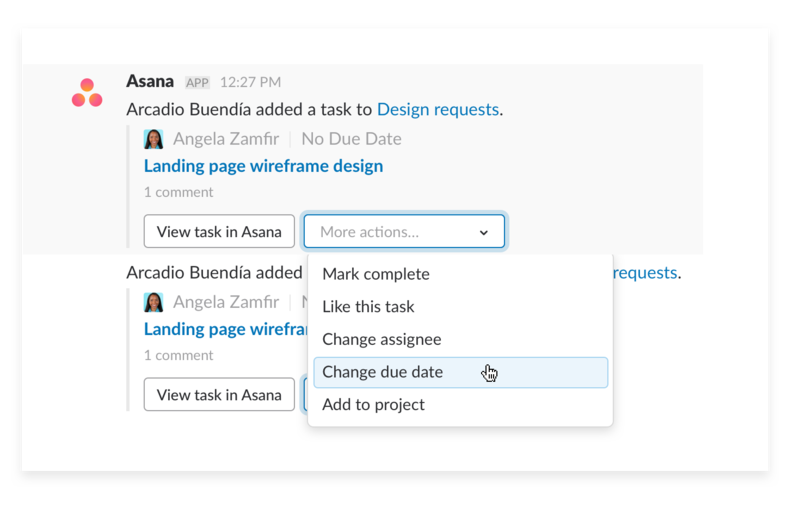 Teams keep their momentum going when they can track all their ideas as projects. 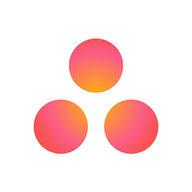 Doing it all from inside Slack makes it even easier. 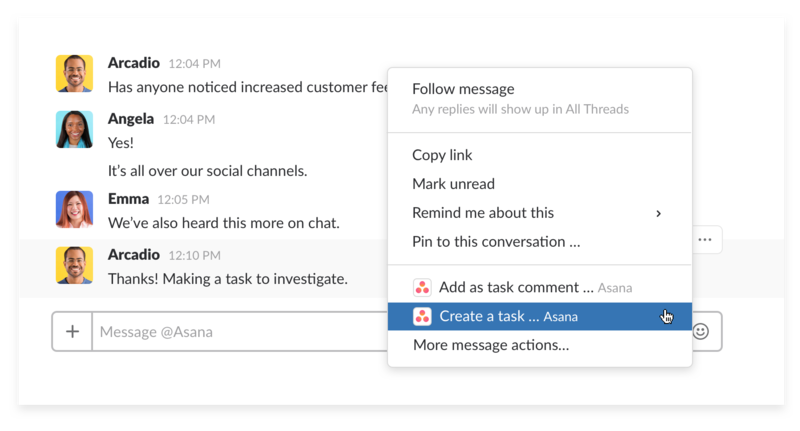 Install and configure apps like Asana, Trello, or To-do for your Slack workspace.